The Council would like to reassure the public that there is no truth to claims that dogs are being poisoned in the borough’s parks. 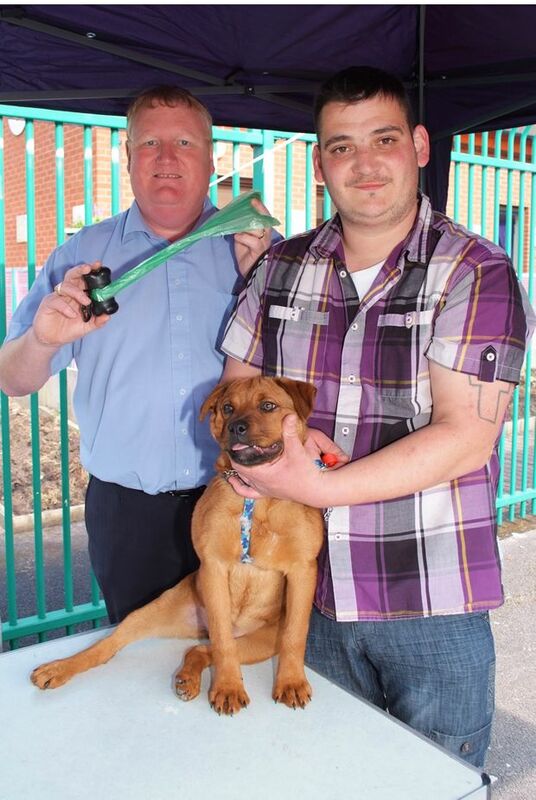 A Dog Chipping and Dog Fouling awareness event took place was well attended by residents. Taking place at Mill Hill Community Centre, a total of 24 dogs were micro-chipped during the event. 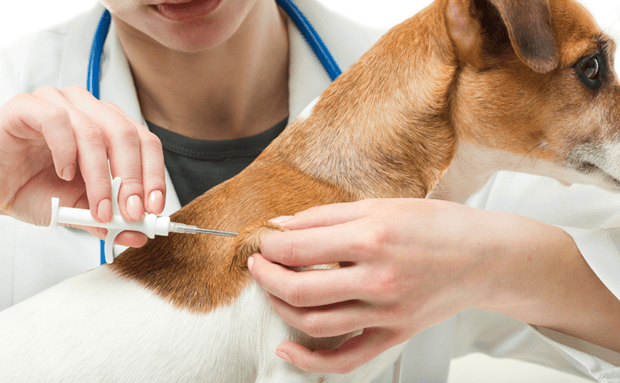 Free dog micro chipping and dog health checks will be available at Blackburn Old Cemetery on Saturday April 5.